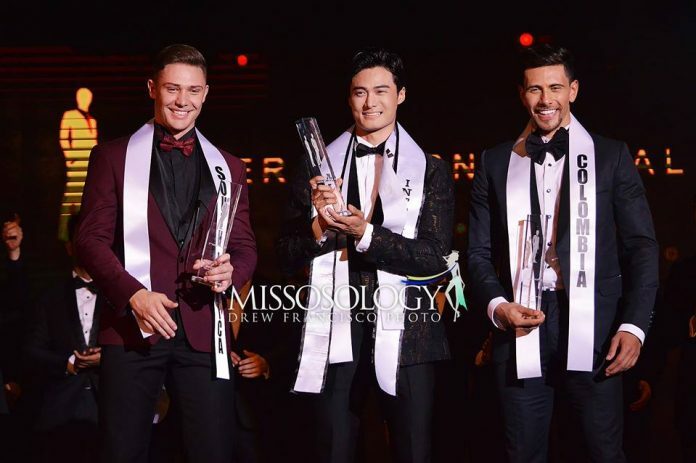 The 12th Mister International concluded on April 30 with Korea winning its first major male pageant title in a glittering finale held at the National Theater in Yangon in Myanmar. 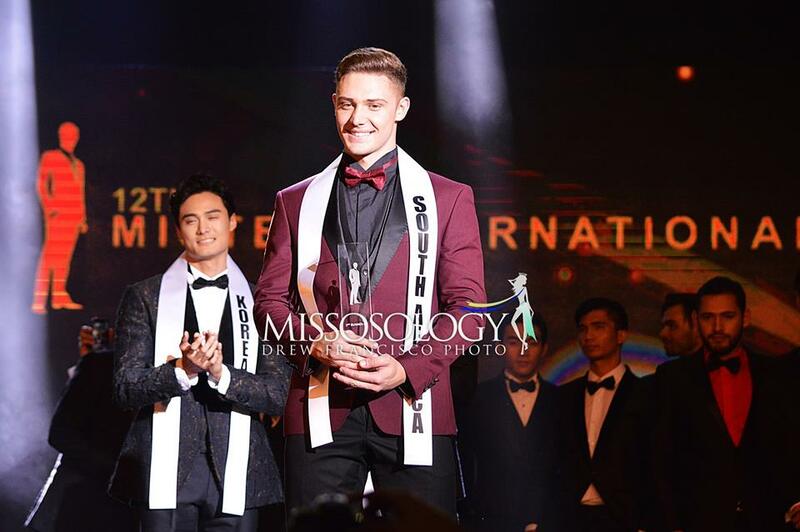 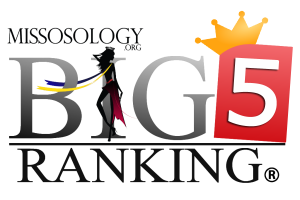 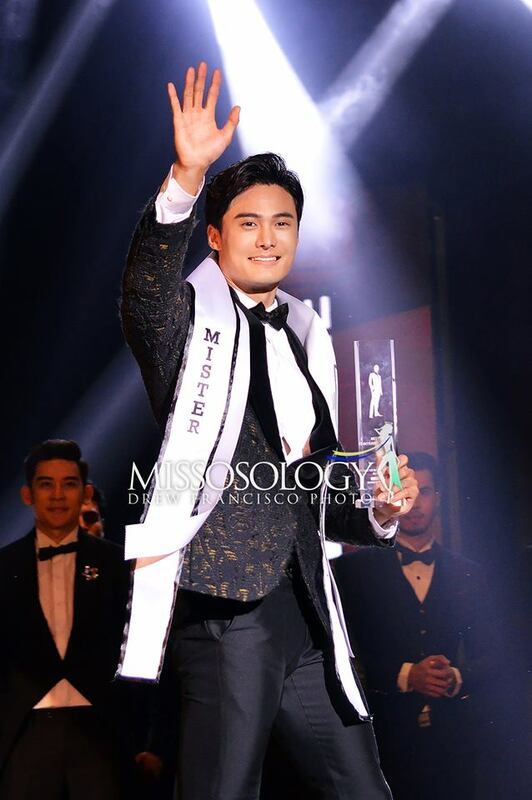 As predicted by Missosology, 24-year-old Seung Hwan Lee bested 35 other contestants from around the world for the sash and the chance to become Mister International’s global ambassador. 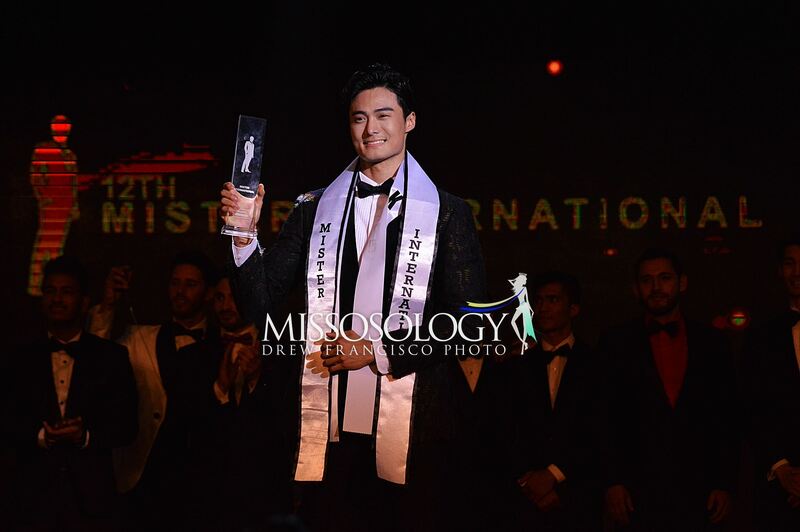 He received the sash from last year’s first runner-up Masaya Yamagishi. 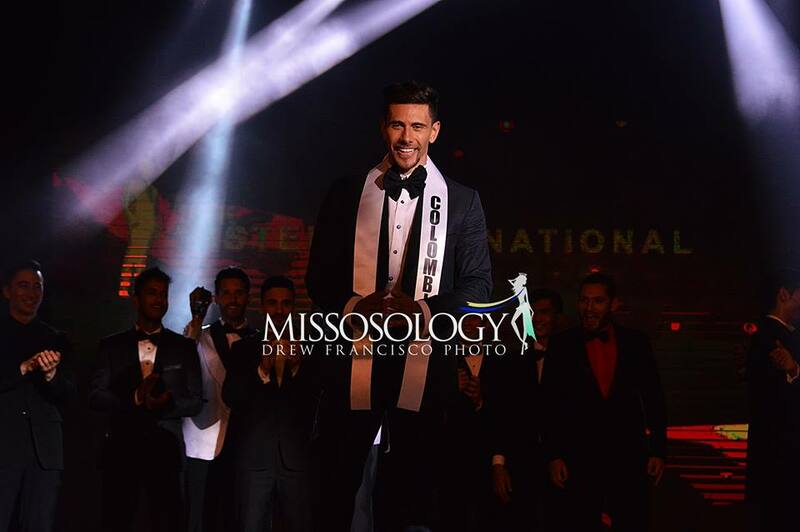 Outgoing titleholder Paul Iskandar wasn’t able to attend the finals due to “some unforeseen circumstances”. 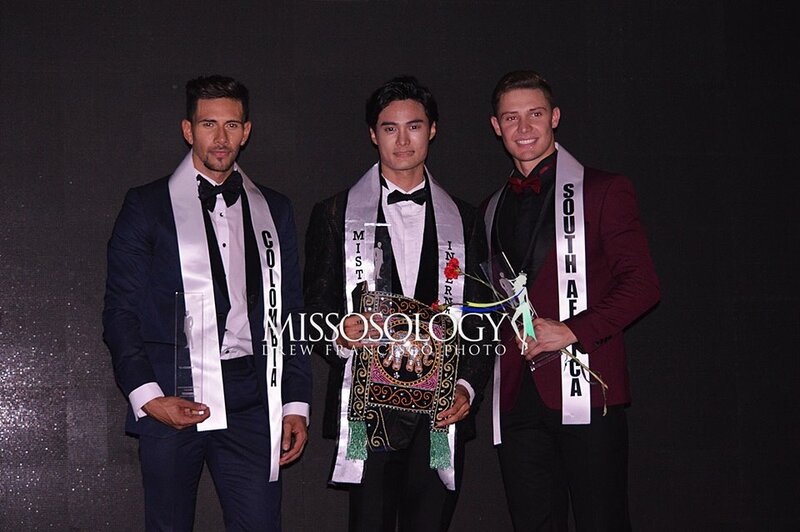 Colombia’s Manuel Molano and South Africa’s Dwayne Geldenhuis placed first and second runners-up, respectively. 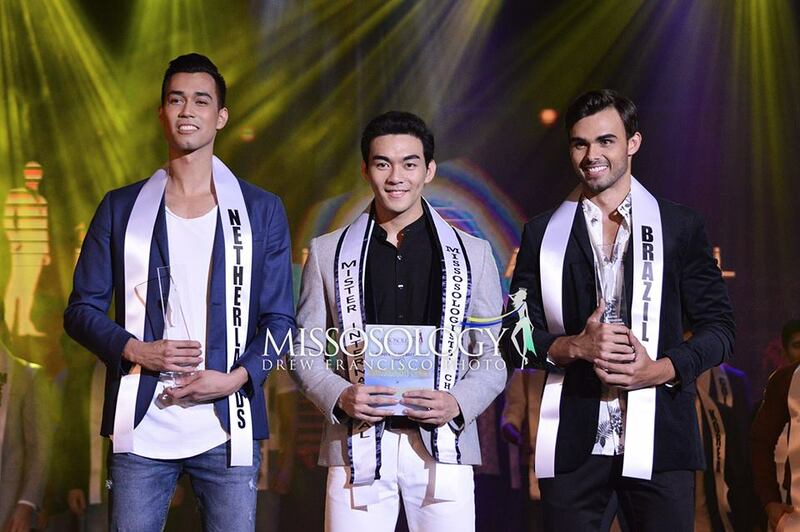 Switzerland’s Alessio Costantini and Vietnam’s Minh Trung completed the Top 5. The Top 10 finalists were composed of Venezuela’s Ignacio Milles, Philippines’s Raven Renz Lansangan, Puerto Rico’s Joseph Disdier, Nicaragua’s Elvis Murillo, and Japan’s Taisan Matsuura. 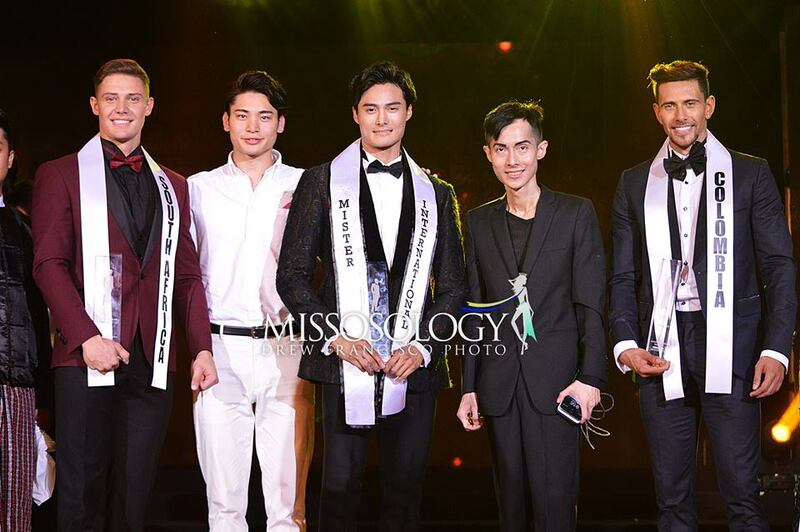 The rest of the 16 finalists were from Poland, Netherlands, Spain, Lebanon, Mexico and Indonesia (fan vote winner). 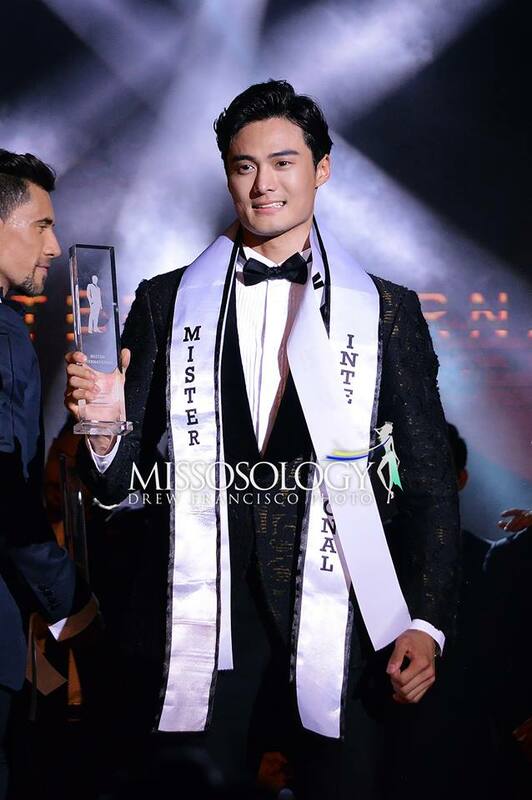 The Mister Congeniality award went to the Netherlands’ Jeremy Lensink, while the Mister Photogenic title was awarded to Brazil’s Leonardo Nobre. 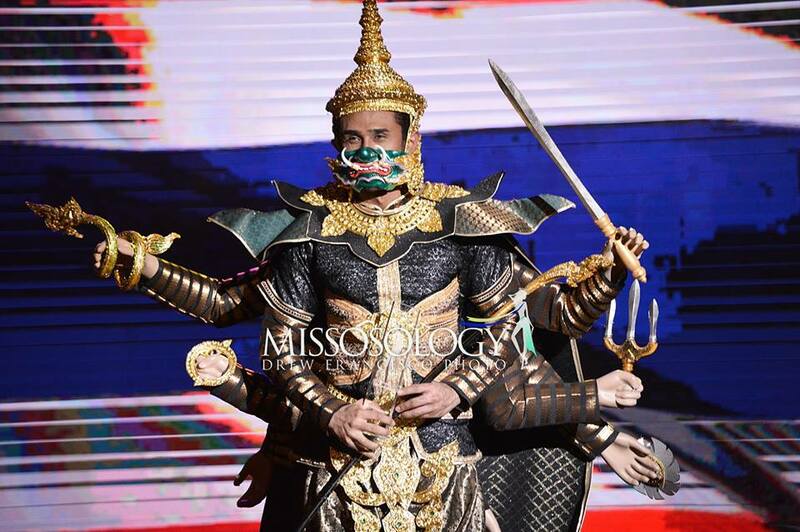 Thailand’s Paran Pitijirakun won Best in National Costume. 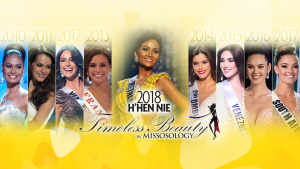 Raven Renz Lansangan of the Philippines won the Missosologists’ Choice award after bagging more than 900 thousand votes in the online poll run in the Missosology forum.